For some newly married couples, “till death do us part” does not apply to vacation time. Why are newly married couples taking separate honeymoons? First comes love, then comes marriage, and then comes two plane tickets to far-flung destinations for rest and relaxation. But for some newlyweds, those boarding passes may not lead to the same departure gate. Conflicting schedules and demanding jobs are causing a number of recently married couples to take unimoons, a post-wedding retreat spent without one’s spouse. Valentine in 1970 was not such a happy one for a big man named Cuomo who was an employee of the Guyana Electricity Corporation and based in the Peoples Republic of Victoria on the East Coast of Demerara in Guyana. Truth be told Cuomo was a condemned married man with a few extra dollars in his pocket and loud gold in his mouth, around his neck and a slave band on his left hand and lots and lots of sweet talk. Since mid- afternoon, he was drinking upstairs at the Penthouse Restaurant and Bar. Soon, he was introduced to a young lady who worked with the local government office in Naarstigheid. CALIFORNIA, United States, Wednesday January 23, 2019 – California Senator Kamala Harris, born to a Jamaican father and Indian mother, will seek be seeking to run on a Democratic ticket for president in 2020. The 54-year-old Harris announced her bid for the Democratic nomination on Monday, Martin Luther King Day, on ABC’s Good Morning America television programme. “I am running for President of the United States and I’m very excited about it,” she said. More than a third of vintage Scotch whiskies tested at a specialist laboratory have been found to be fake, BBC Scotland has learned. 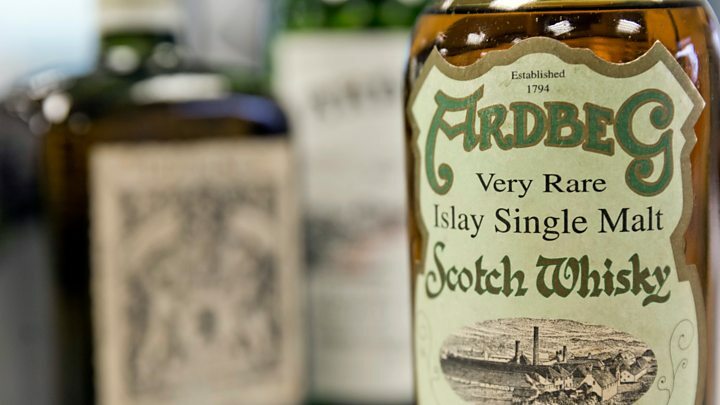 Twenty-one out of 55 bottles of rare Scotch were deemed to be outright fakes or whiskies not distilled in the year declared. The tests were conducted at the East Kilbride-based Scottish Universities Environmental Research Centre (SUERC). It used advanced radiocarbon dating techniques to reach its conclusions. 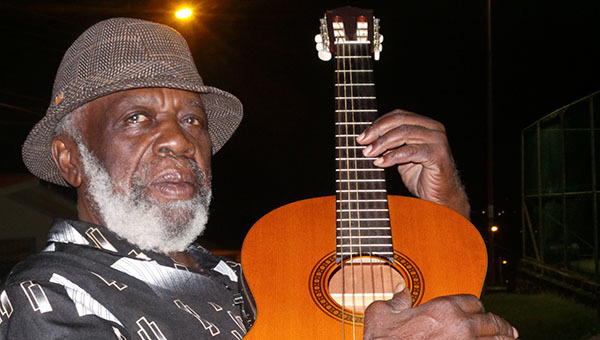 PORT OF SPAIN, Trinidad and Tobago October 23, 2018 (CMC) – The University of the West Indies (UWI) said, today, the honourary Doctor of Letters degree that would have been conferred on Winston Bailey, the legendary Trinidad and Tobago calypsonian, this weekend, will be presented at Saturday’s ceremony, in special tribute. Bailey, also known as “the Mighty Shadow”, died at hospital, early today, following a stroke. He was 77 years old. He was among five people, including former West Indian international cricketer, Shivnarine Chanderpaul, who were to receive honorary degrees from the University at the graduation ceremonies on Saturday. Marriage has been the last thing on the mind of Lulu Jemimah, a 32-year-old Ugandan woman pursuing a masters in creative writing at Oxford University. But her parents would have none of than that and for years now have been pestering her to get married. Research shows that female representation on boards is key for women’s advancement in corporate America. Women on boards are more likely to consider female leaders for the C-suite and choose more diverse candidates for the board itself.